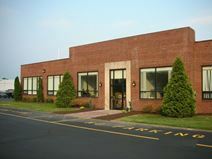 This centre is located in Lower Southampton Township, close to the NJ turnpike and to the US-1. Also offers convenience to NYC as well. Offices are upscale and provide a host of amenities with a grand reception area. Use of tea-point also available. Serviced space located close to Philmont Station with Philadelphia and other towns nearby. The offices are newly refurbished to a high standard and features many amenities. 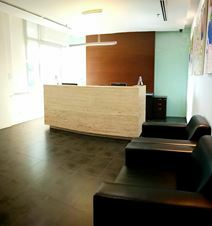 Offices are fully furnished, and facilities for meeting rooms are available. High speed internet and telephony also available. Tea-point facilities available.